This is another crocodile's politic strategy planned to covet people's confidence before 2018 general election to come. 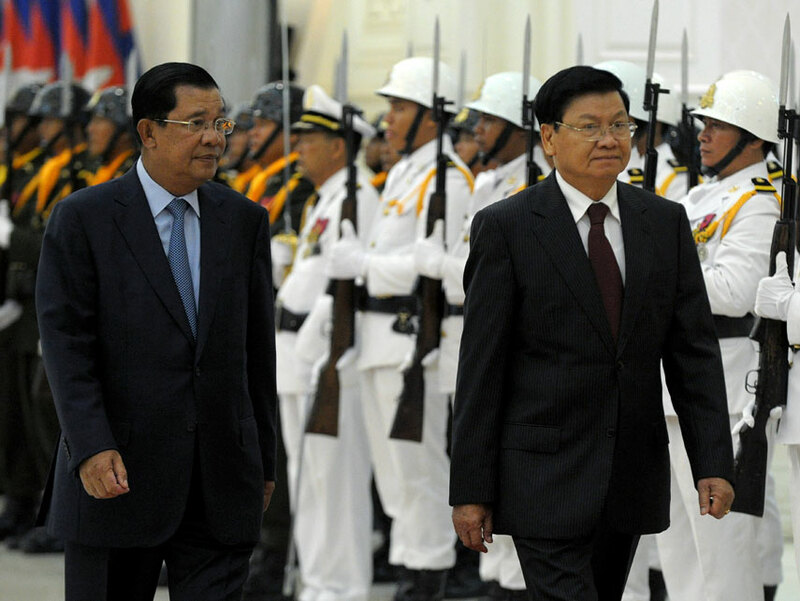 Cambodia and Laos are both under army and politic control of north vietnam. So, why they could fight each-other without nort vietnamese order. Impossible! Cambodian people are smart enough to understand this strategy.